In September 2012 I left Oklahoma to see what I could discover about the world in the only country that lies in both the East and the West. I received a Fulbright grant to teach English at Osmaniye Korkut Ata University in Osmaniye, Turkey, so this is where I will make my home for the next ten months. 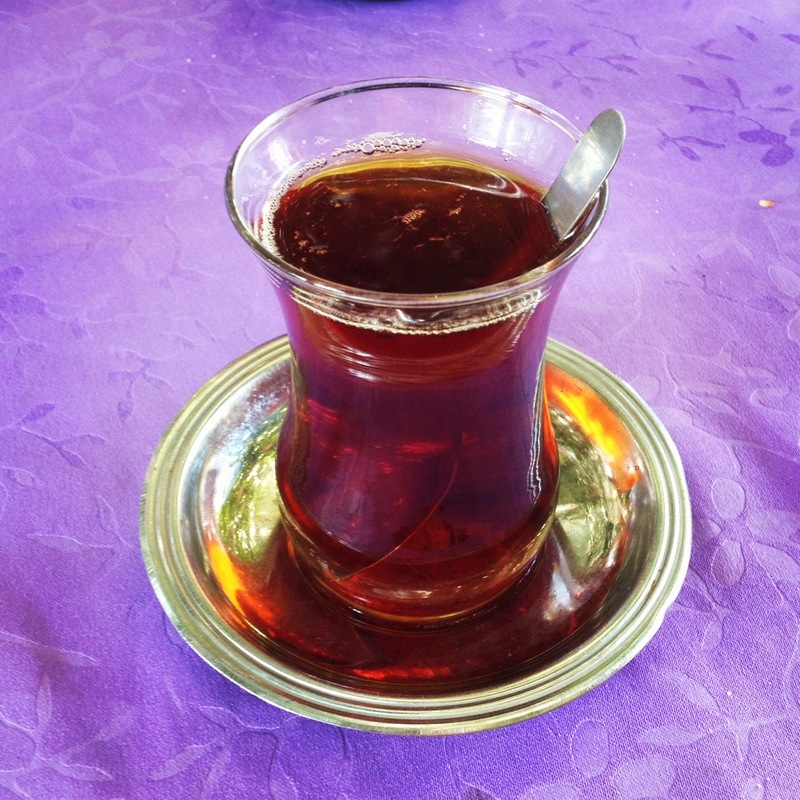 One aspect of Turkish culture I have already absorbed is the importance of sipping tea. There are countless lessons I will take in over the coming months, but I understand that making time to take tea with others is crucial to further learning, deeper understanding, forming better relationships, increased energy, and savoring the moment, all areas I hope readers will engage in through this blog, in relation to Turkey and the world. In Turkish, one asks, “Çay içer misiniz?” which translates to, “Would you like some tea?” Thank you for joining me on this journey. Now, let’s drink some tea! What kind of tea is it Latasha, just any kind? I am enjoying your journey, so interesting! It is black tea brewed a special way. I will write more about this soon. Thanks Marie! Such a good statement….”making time to take tea with others…” Thanks for the information. Looking forward to reading a lot about your stay! Oh how I would love to travel with you!